It’s Recycling Week (24 to 30 September) and South Gloucestershire residents are being congratulated for recycling an extra 1,779 tonnes of waste between April and August 2018. Overall, an additional 1,779 tonnes of recycling has been collected through weekly kerbside collections, which is a 16 per cent increase on the same period the previous year. The recycling rates of mixed cans and plastic, cardboard, textiles, glass and food have all risen, whilst paper and black bin waste have seen a reduction, with the amount of black bin waste dropping by an impressive 17 per cent. For 2017/18, our overall recycling rate is predicted to finish on 51.6 per cent, exceeding the EU’s recycling target of 50 per cent. It is anticipated that our recycling rate for the current year (2018/19) will be even higher. Cabinet Member for Communities and Tourism Cllr Paul Hughes said: “These are great results and I would like to thank South Gloucestershire residents who have contributed to this success. It’s particularly good to hear that we have managed to exceed the EU’s target. 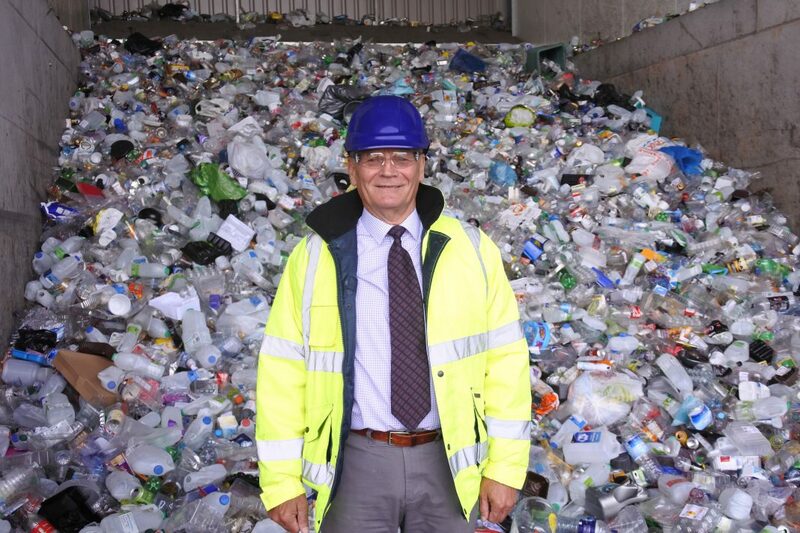 We have made some great progress with our waste strategy and are working to promote a culture of positive attitudes towards recycling through the actions and policies that have been undertaken. • Food has gone up 903 tonnes, an increase of 35 per cent. We have also distributed 3768 nappy sacks to families with young children and sold 219 reusable nappy kits. Most households are managing with the new bins and making full use of the weekly recycling collection. It is designed to be simple, but if you are struggling to cope, visit www.southglos.gov.uk/sortit or contact the council for help and advice.